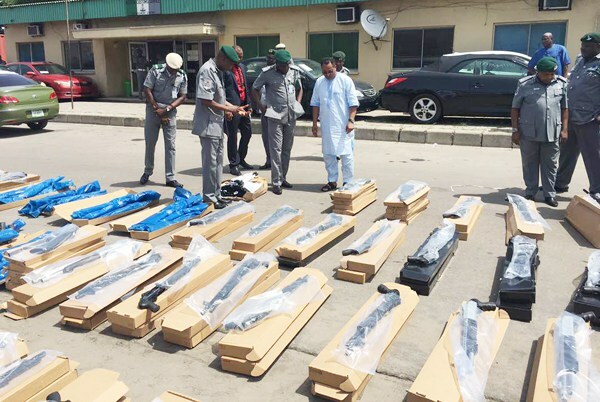 Four officers of the Nigeria Customs Service have been dismissed after investigations carried out found them guilty of allowing the importation and clearing of the 661 pump action rifles that was seized at Tin Can Islan Port, earlier this year. The dismissal was confirmed last weekend by Mr Joseph Atah, the Public Relations Officer (PRO) of the Nigeria Customs Service. The officers; Mahmud Hassan, Oscar Okafor, Donatus Achinulo, Matthew Okoye who is yet to be captured, and Salihu Danjuma were said to have received bribe in order that a 40-feet container with 661 pump action rifles in them be imported into the country from Turkey through the Apapa port in Lagos. 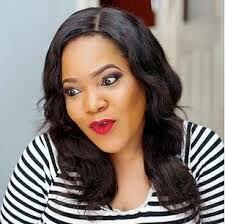 The accused officers were said to have forged a bill of lading were they stated that the containers had in them ‘steel doors’ rather than the rifles it contained and, further investigation had it that an official of the Nigeria Customs Service attached to the Federal Operative Unit received a bribe of about ₦400,000 in order that thorough search of the container with number; PONU 825914/3 was not done.